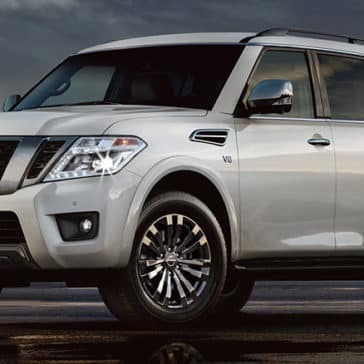 Whether you’re interested in enhancing performance, styling or protection, only Genuine Nissan Accessories offer complete confidence and peace of mind when it comes to personalizing your Nissan truck or SUV. 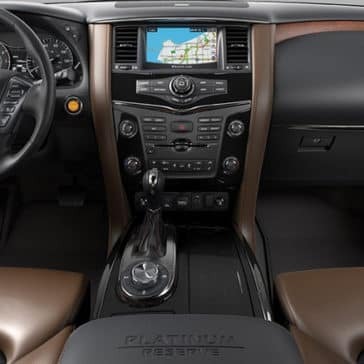 Genuine Nissan Accessories were specifically designed, engineered, tested and approved for use on your particular vehicle, and they were designed to excel when it comes to both performance and appearance. 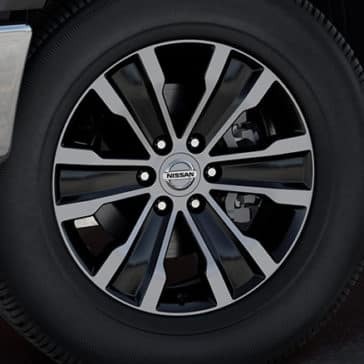 Our Roswell customers are looking for ways to not only improve the performance of their Nissan, but also their overall appearance. 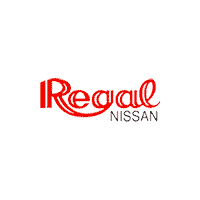 It’s time to get out and push the limits of what you can do on the streets of Georgia, in your new custom truck or SUV from Regal Nissan! Keep your equipment out of sight, but still accessible, with the unique Titan Box liner. Includes both driver and passenger-side boxes, as well as side, floor, header, and tailgate panels. 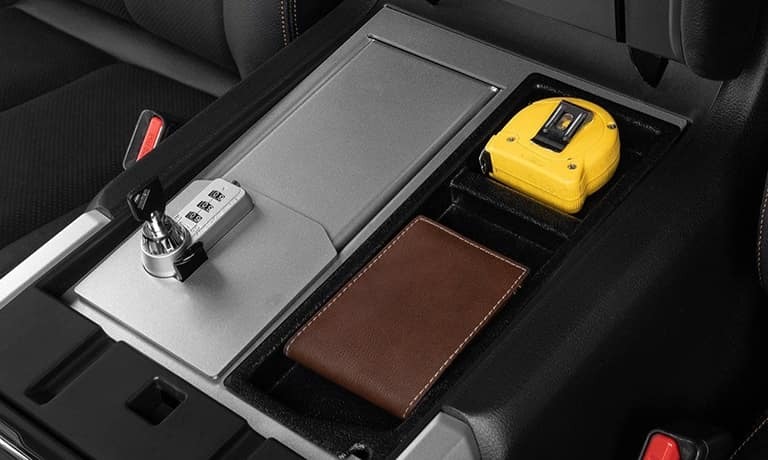 The locking center console vault provides an additional layer of security, offering added peace of mind when you’re away from your new Nissan truck or SUV. 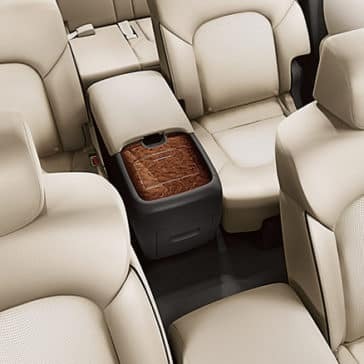 Keep your belongings safe inside the cab of your new Nissan vehicle. 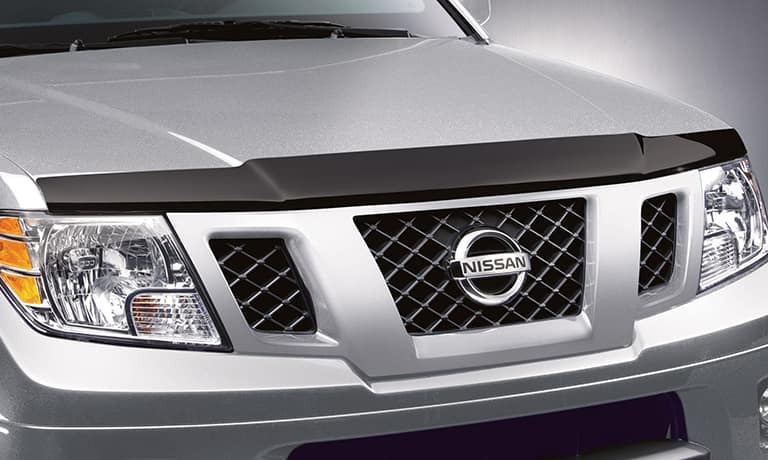 The Nissan hood protector deflects airflow over hood to help reduce dirt, insects, and road debris. 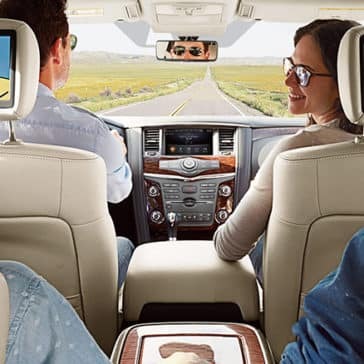 With its aerodynamic wraparound design, a hood protector might be just what you need to help you stand out in any Roswell crowd. 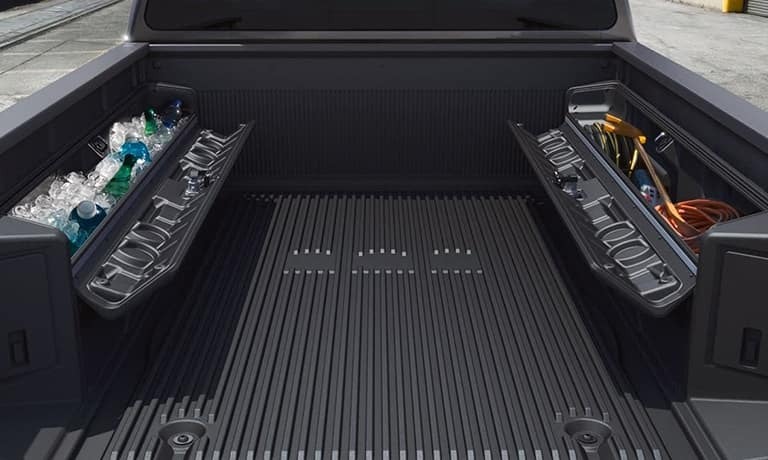 A built-in diamond-plate tool box gives you easy access to all your tools when you’re on the go in your new Nissan truck. 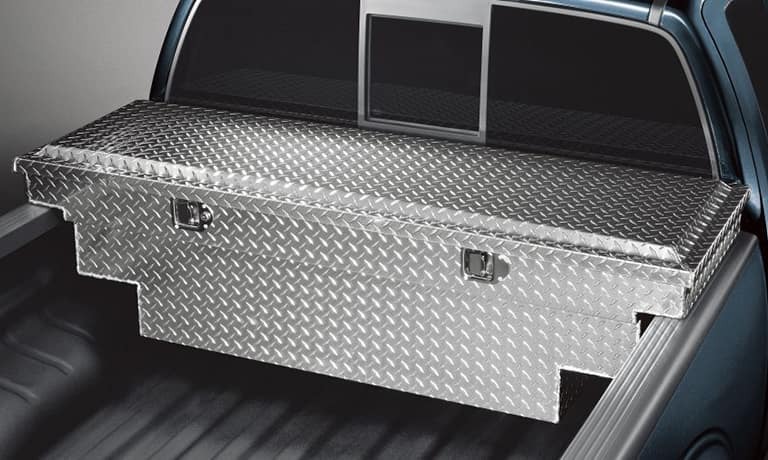 We know that sometimes your tools need to travel with you, and the non-sliding tool box makes this easier than ever. Need a boost? 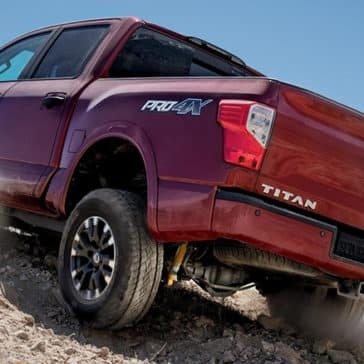 Adding step rails gto your new Nissan truck or SUV might be exactly what you’re needing. 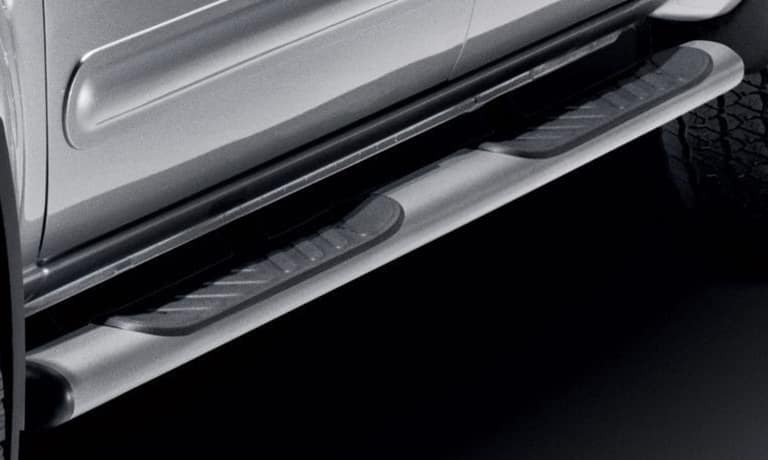 Provide an extra step into the vehicle, as well as easier access to the roof, step rails can help make any number of tasks more manageable. 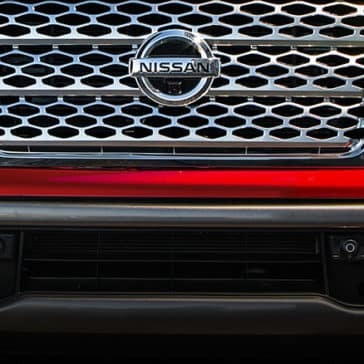 You can add roof rail attachments and increase your cargo-carrying options when you include Roof Rail Crossbars on your Nissan SUV. 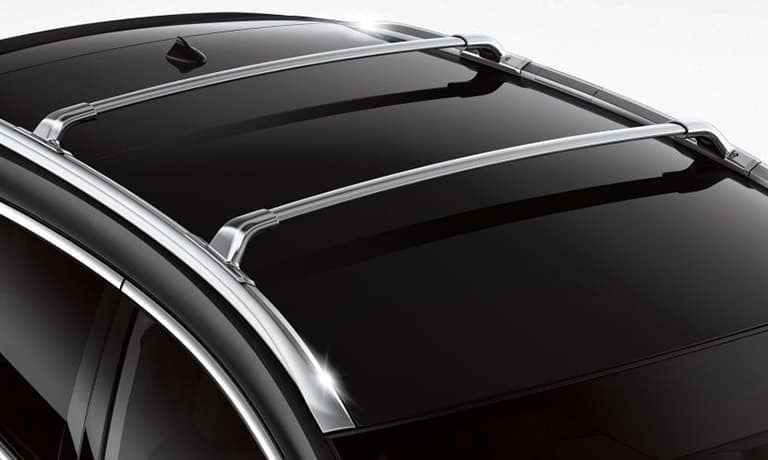 Steel bars easily integrate into existing roof rails to give your new Nissan SUV a stylish and unique look. 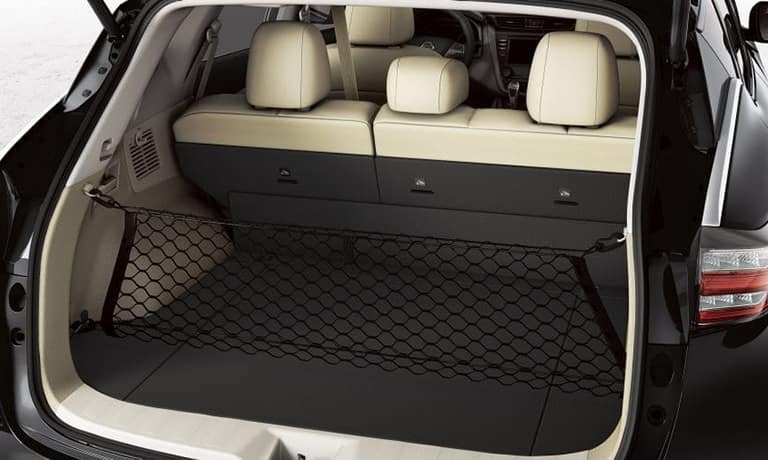 Fight the forces of cargo chaos in your new Nissan SUV with a cargo net that helps to keep all of your items in place. The cargo net is comprised of flexible nylon cord, and it’s easily secured with tie-down hooks found in the cargo area. 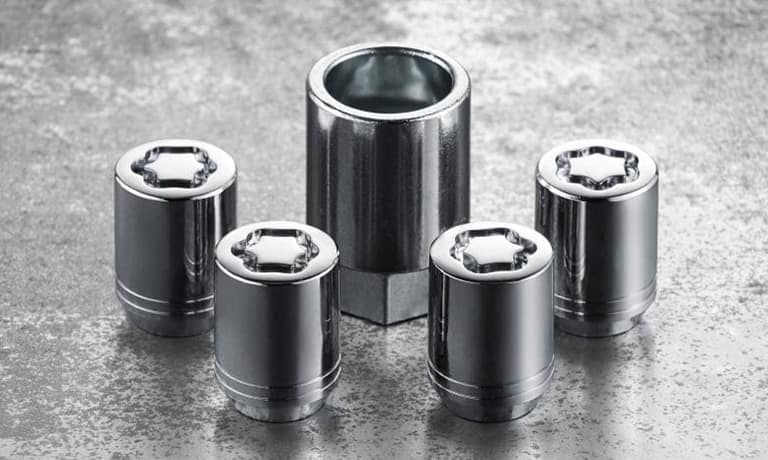 Four wheel locks and a coded wheel lock socket can help keep the wheels of your new Nisssan truck or SUV out of the wrong hands. 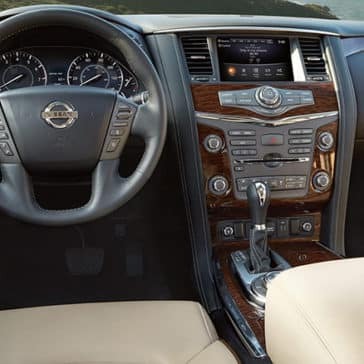 Offering superior durability and conveniently corrosion resistant, its just one more way Nissan provides added peace of mind.